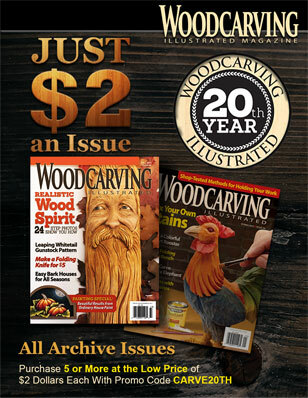 The popularity of artistic woodturning has skyrocketed in the past decade. 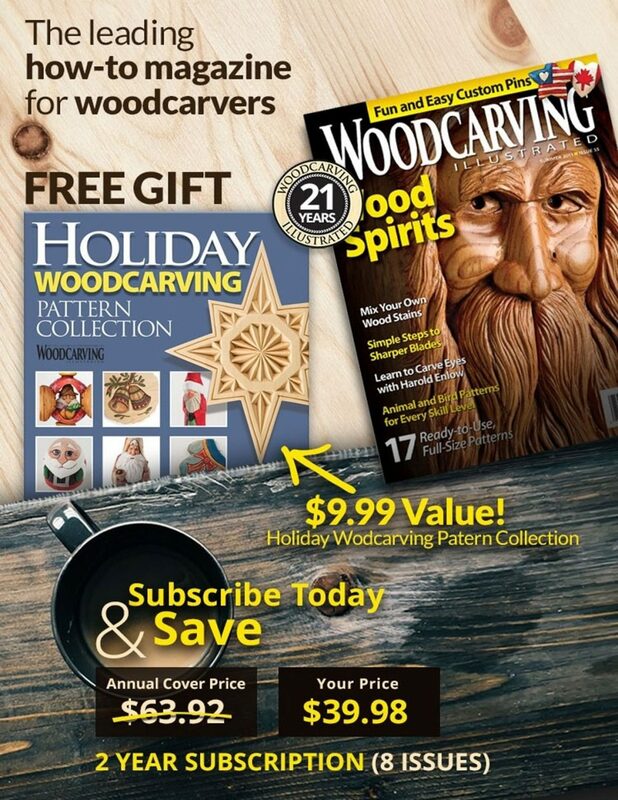 The modern masters featured in this article have combined turning with carving to create stunning compositions, of which the beautifully turned shape is only the beginning. 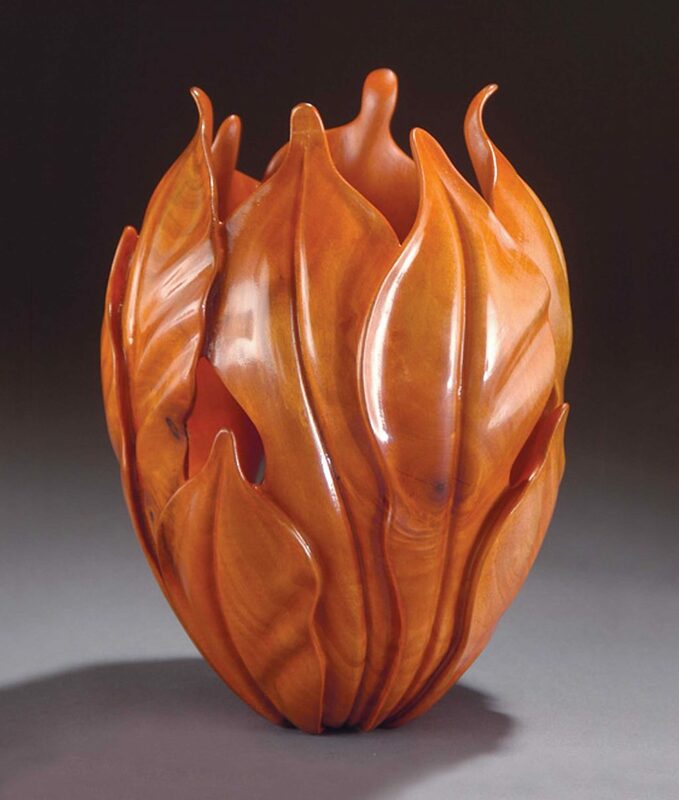 Scottsdale, Ariz., native J. Paul Fennell started turning in the 1970s. His first project was turning legs for a table, but he immediately recognized the potential of the lathe as a way to produce very expressive work. 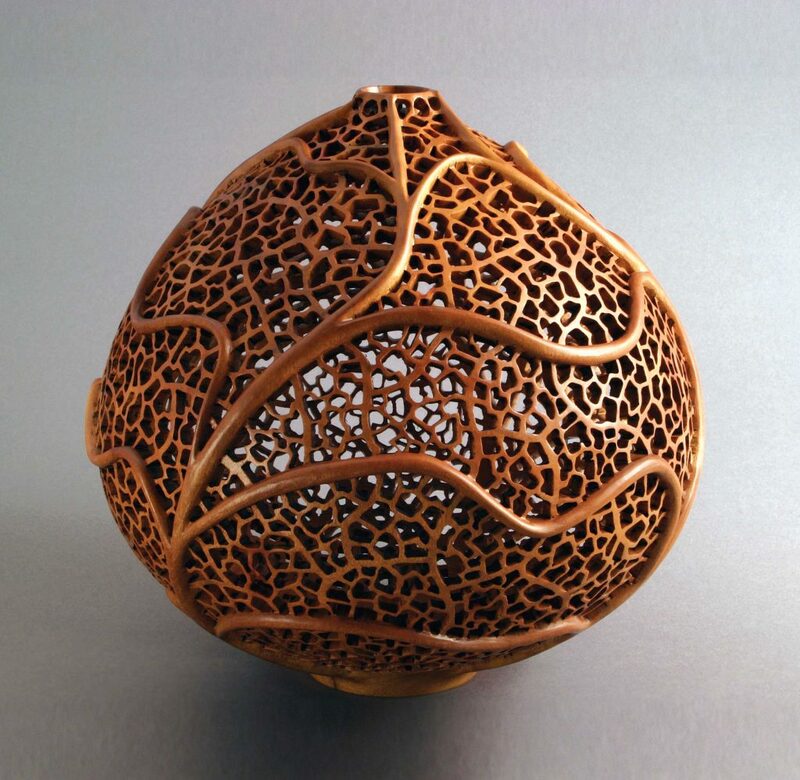 A self-taught woodturner, he was introduced to the world of artistic turning in the 1980s. Although Paul had a life-long reverence for wood, those demonstrations confirmed that woodturning would become an important part of his life. Ron Layport commits a great deal of time to carving, yet he considers turning to be the basis of all of his work. The Pittsburgh, PA resident started out creating one-of-a-kind furniture. He became interested in turning when he wanted to learn to make round legs and feet. Ron took a weekend workshop on turning with David Ellsworth. He learned to turn a bowl and a hollow form, and never quite got to the table leg. Ron fell in love with artistic turning, and two decades later, it remains an integral part of his work. Irish woodturner Liam Flynn was introduced to the world of artistic turning in 1982 after buying John Makepeace’s The Woodwork Book, which inspired him to try turning. Woodturning has a venerable history in Ireland. The trend of surface decoration is a relatively recent event, which arose when artists were trying to distinguish their work from the mass of look-alikes. Liam dislikes stunning wood grain and prefers a plain canvas. 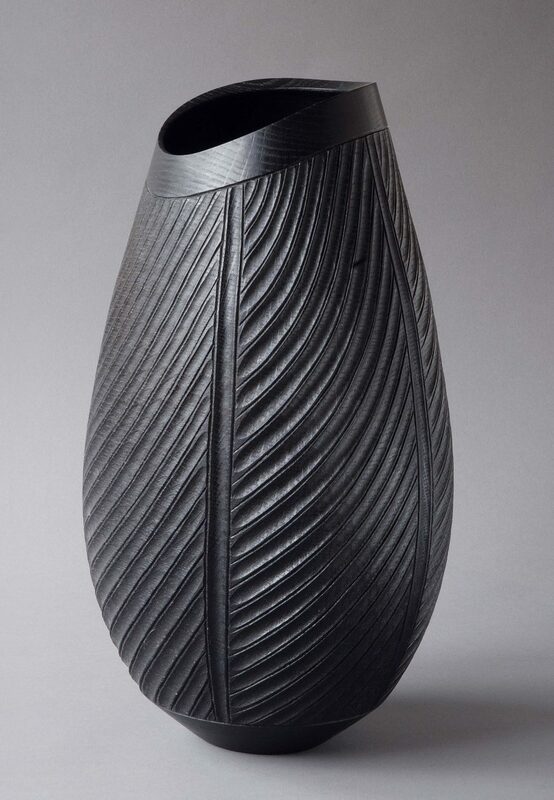 When he decorates the surface of his vessels, it serves to emphasize the simple qualities of his elegant forms. 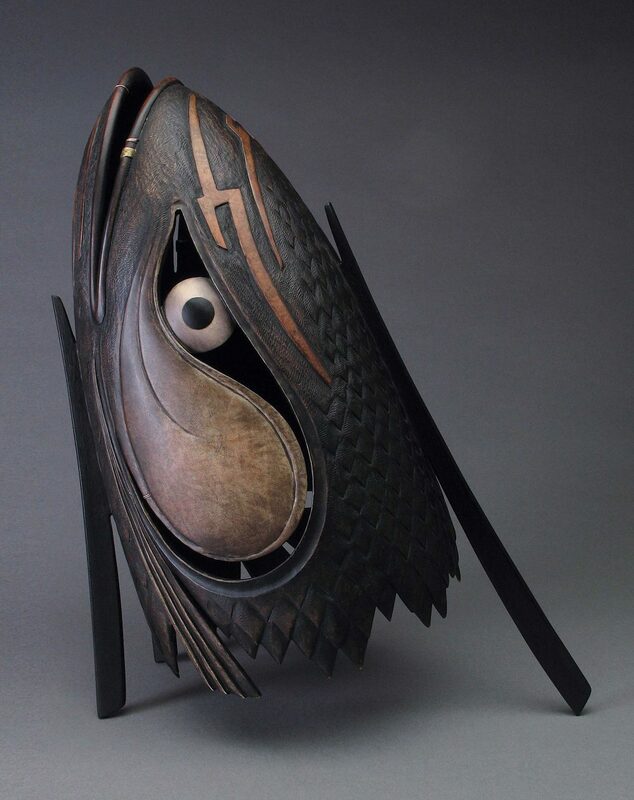 Ron Fleming lives in Tulsa, OK, surrounded by nature, which is the biggest influence on his work. His first career was as a professional illustrator and most of his work today begins as a sketch. 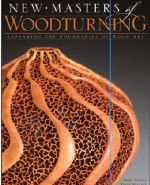 For Ron, woodturning is a natural way to combine his capabilities as an artist and a craftsman. New Masters of Woodturning is a unique collection of artistic pieces that have redefined the limits of shaped wood, crafters and designers alike are treated to a wealth of knowledge from 31 leading artists who share their personal motivations, thought processes, and the studio techniques employed to bring out the breath-taking beauty of wood. 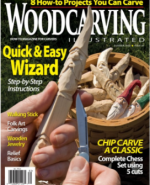 Read more great articles from Woodcarving Illustrated Summer 2008 (Issue 43) here.